Over at Papericious Blog today! A year in review 2016 + Giveaway! Thankful Card using Heartfelt Creations Stamps! 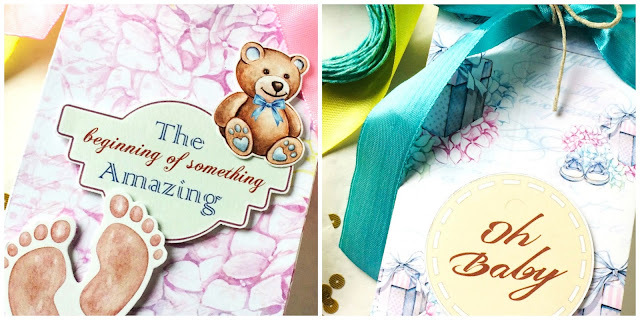 Stretch your stamps - Over at Mudra Blog! Easy holiday cards over at Mudra blog today!